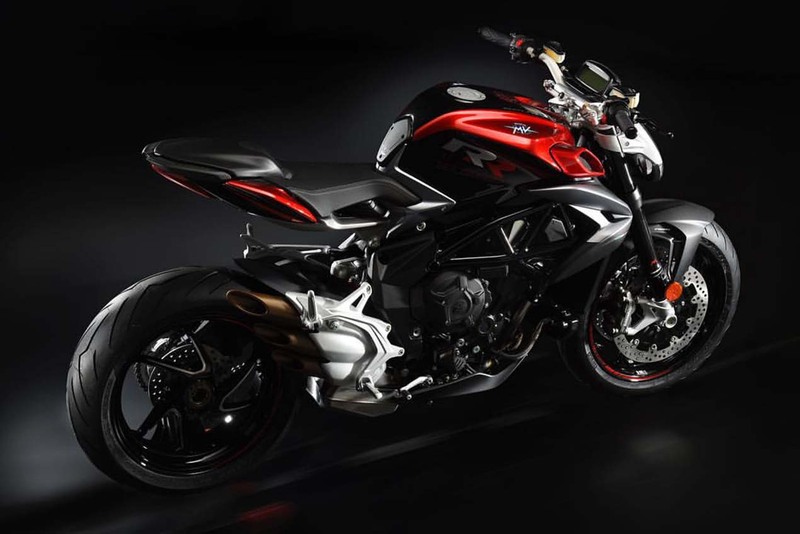 Of course, the 2017 MV Agusta Brutale 800 RR is now Euro4 compliant, and most of the changes that the Italian brand has made to its Brutale 800 RR deal with meeting noise and exhaust emissions. 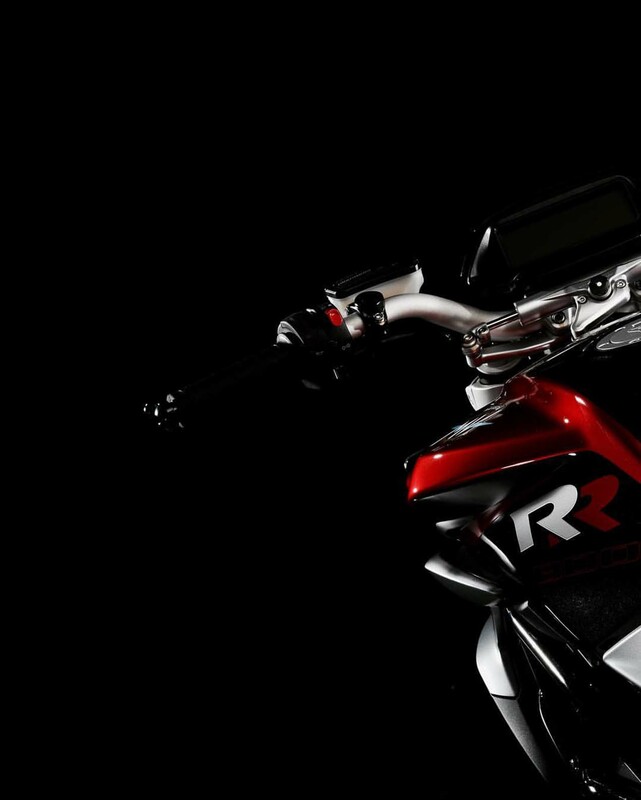 As such, the new Brutale 800 RR has a larger exhaust chamber, and comes with multiple pieces and designs that aim to reduce engine noise and vibrations. 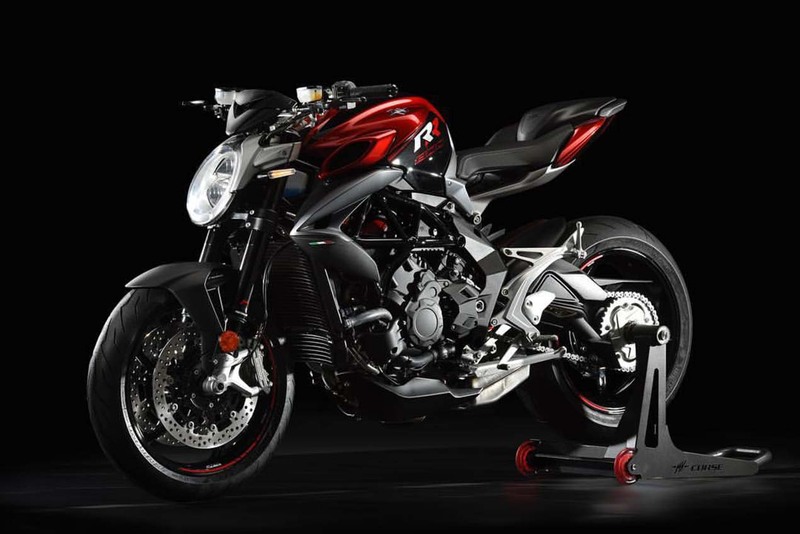 With these changes comes a healthy increase in weight, a 15 lbs increase to be precise, which makes the 2017 MV Agusta Brutale 800 RR tip the scales at 386 lbs dry. 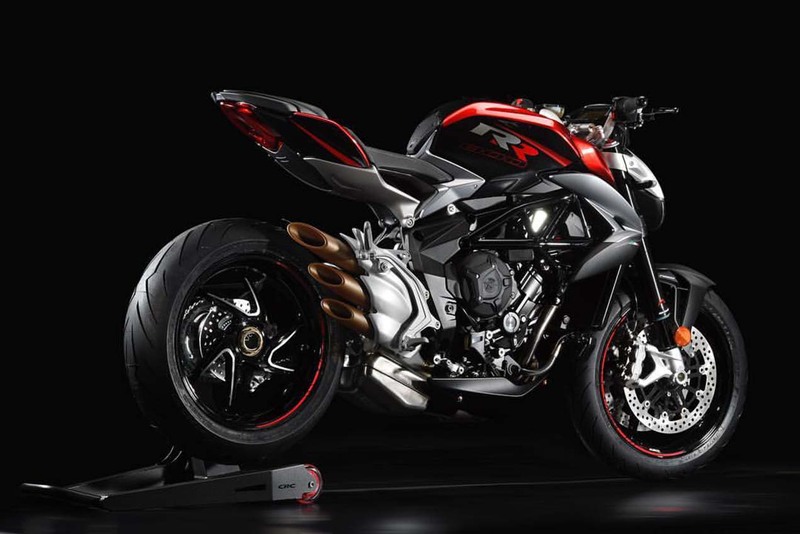 Another important bullet point to the updated MV Agusta Brutale 800 RR is the upgraded electronics package, which includes an improved ride-by-wire and an EAS 2.0 quickshifter that now makes seamless up and downshifts. The 2017 MV Agusta Brutale 800 RR also now has an on-board diagnostic (ODB) function built into the dash. Other features include an eight-level traction control system, and dual-channel Bosch ABS. Suspension continues to be provided by fully adjustable Marzocchi forks and a Sachs rear shock, but now also includes a new steering damper. Brakes are done by Brembo, with 320mm discs and four-piston radially mounted calipers up front. There is no word yet on the US pricing or availability.